Runways are set to come alive with the best in African fashion. 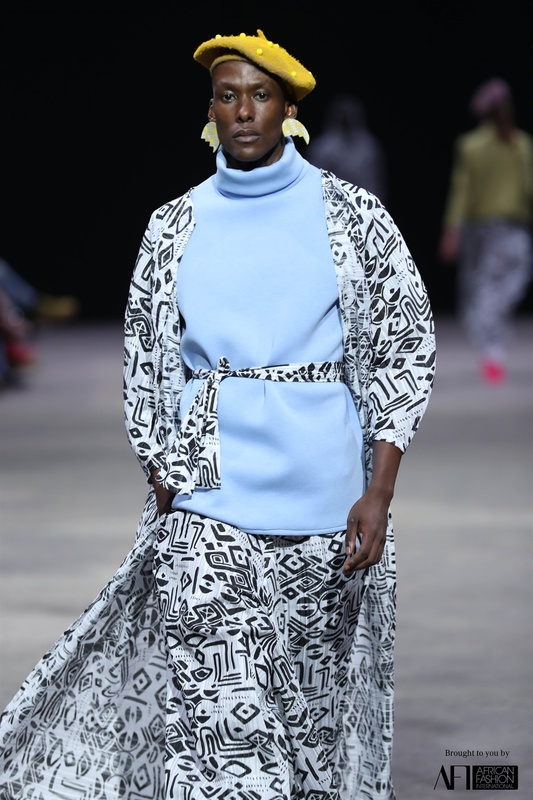 AFI Cape Town Fashion Week promises to be an awe-inspiring show featuring colourful couture and work by designers from across the continent, as well as some exciting up-and-comers, writes Rhodé Marshall. African fashion is a political statement – it represents our heritage and, with or without our permission, creatives from around the world have drawn inspiration from our cultures and way of living to design either our or their depiction of Africa. But, for the most part, that’s in the past as young creatives from across the continent are telling their own stories of where they come from through honest and beautifully creative depictions of what our world represents. To showcase this, African Fashion International (AFI) is returning to Cape Town. Lovers of fashion, beauty and design will be treated to a week of fashion and lifestyle heaven from Tuesday to Saturday. AFI Cape Town Fashion Week arrives on the heels of the Condé Nast International Luxury Conference, of which AFI is a major sponsor. The Condé Nast conference and AFI Cape Town Fashion Week bring together the finest Pan-African designers to showcase their latest ranges. 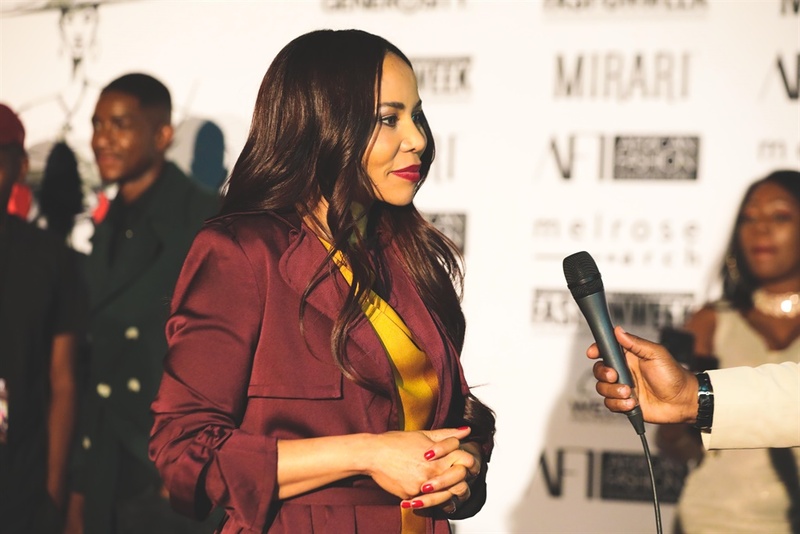 The Condé Nast conference kicks off on Tuesday and ends on Thursday, which is the first day of AFI Cape Town Fashion Week – it’ll run until Saturday. The Condé Nast International Luxury Conference is a premier business industry event that attracts business leaders and influencers within the luxury industry from more than 30 countries. The event is the first conference of its type to take place in South Africa, and will be hosted by Vogue International editor Suzy Menkes. 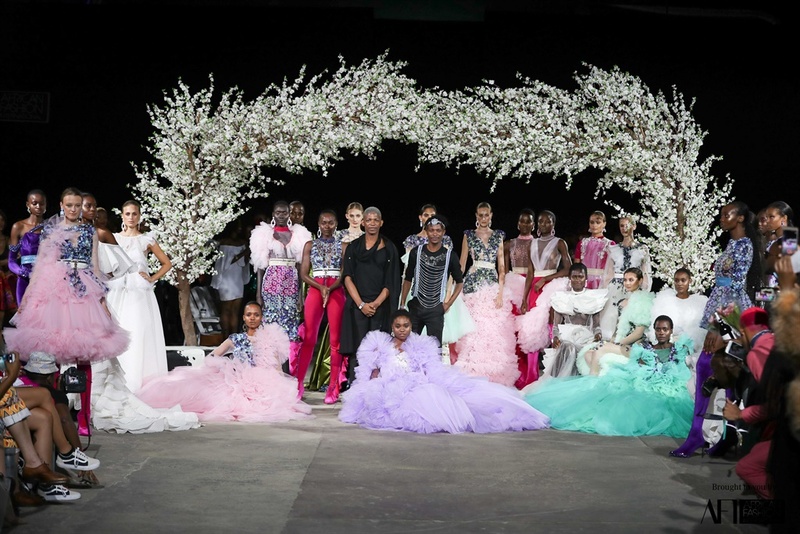 Under the theme The Nature of Luxury, the Condé Nast conference will explore topics such as sustainable business models and conscious consumerism; African opportunities; retail success strategies; and the ongoing intersection of luxury and technology. The current fashion and lifestyle market is bursting with prospects for up-and-coming designers, as well as distributors of raw materials, and Cape Town is going to be the perfect melting pot for beautiful things. Designers from Ghana, Nigeria, Tanzania, Cameron and Morocco who have strong African aesthetics in their creations paired up with local favourites such as MaXhosa by Laduma, Imprint ZA and Marianne Fassler. The continent boasts the world’s largest millennial population and the fastest-growing middle class. Together, this represents an enormous opportunity for African luxury and commercial fashion brands. International luxury brands have penetrated local markets, but they lack valid African narratives that speak to a distinct sense of style. While the world is investing in African consumers, home-grown creatives have a responsibility to set the trends. “The idea of going back home is all about building a future through strengthening the present and acknowledging the past. Our presence in the market is only as great as our ability to stand out,” Moloi-Motsepe says.